Oh dear, is Mega Man X7 on this collection? If it is and what I heard about it is true, all I can say is good luck! Everything I’ve read about this games level design sounds like a nightmare (no pun intended), and the nightmare system looks really flawed as a whole, you should never be able to miss on an upgrade forever in a file just because you didn’t rescue a particular reploid. 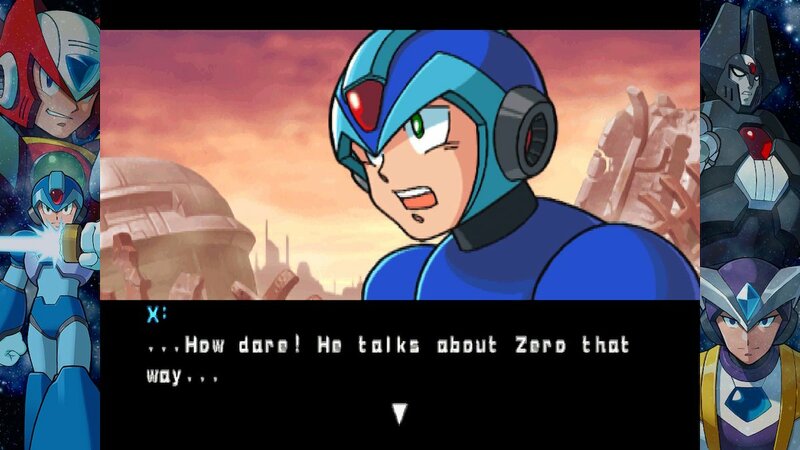 Whether X7 is worse is something that differs from person to person, but I don’t think your journey is getting any better on the next game….at least I hear X8 is nowhere near as bad as these 2, some people even consider it one of the series strong points, but I can’t attest to that as I’ve barely seen the game in action myself. Wait…it’s permanent if you miss them?! I didn’t realize that. I’ll maybe have to edit my review to not make that detail sound complimentary. 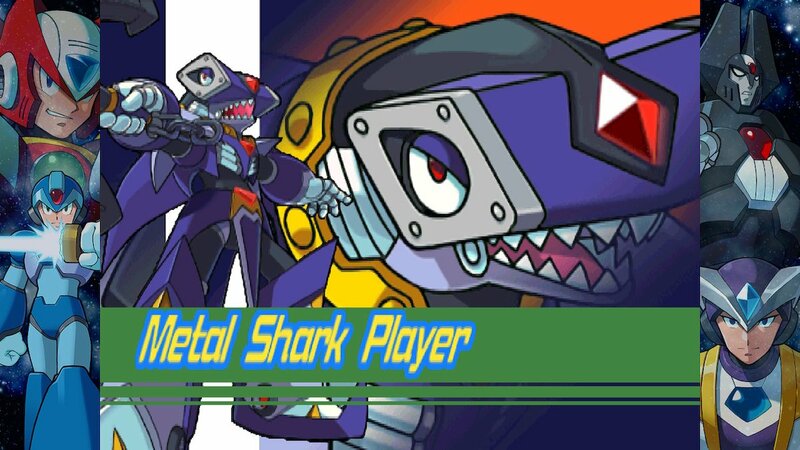 Currently playing through X7. It’s…not good. But I’m not sure I’d say it’s worse than X6 (still have plenty of levels to say for sure). It’s slow and unfinished, but at least it feels like there’s something of an effort here. 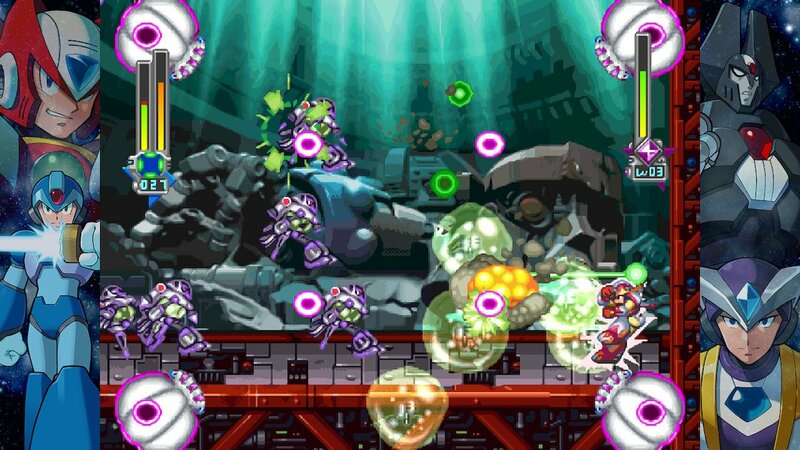 From what I heard, if a reploid is caught by a nightmare creature, whatever part they were holding is gone for good unless you reload your save file before that happened, and because I think parts are randomly given to reploids instead of each having a specific one, no guide will have something vital to ease your time with the game. 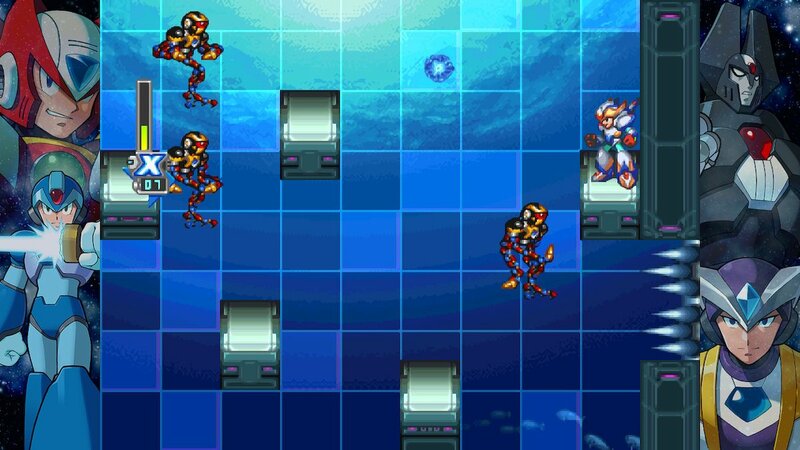 I’ve actually never played a Mega Man X game… this one certainly isn’t enticing me to give the series a go. The first few are actually really great and worth the time. But unlike the main series, they didn’t hold onto that glory. Oh, boy! I didn’t know this one was this bad!